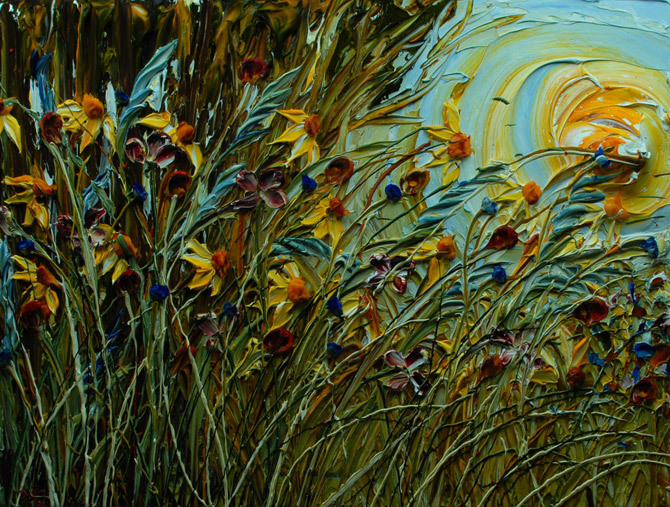 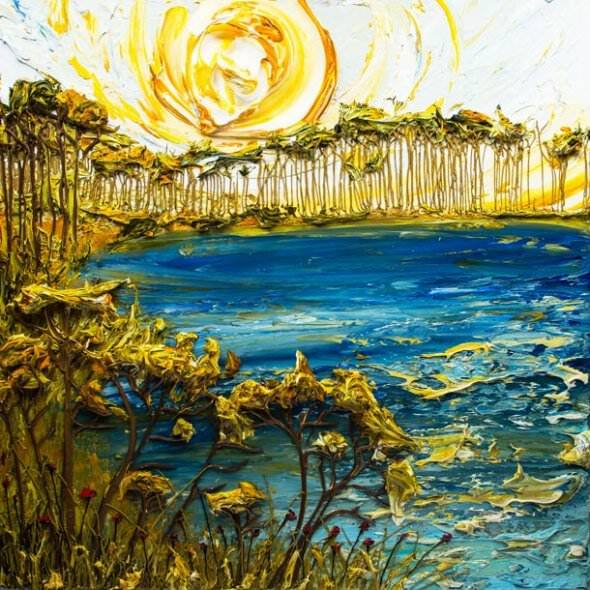 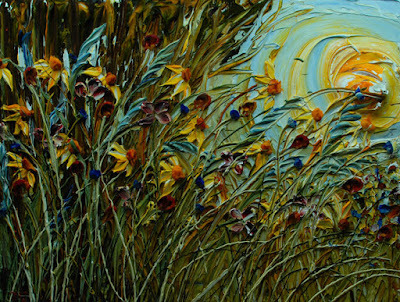 American artist Justin Gaffrey creates paintings with an incredible depth by using his paint for relief. 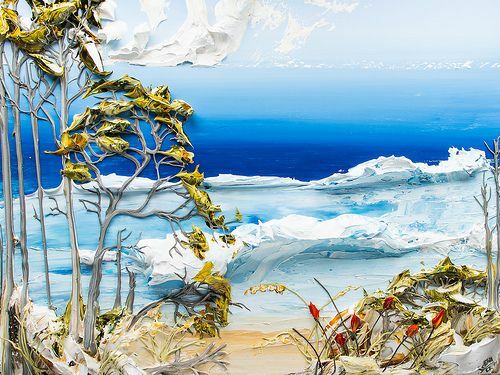 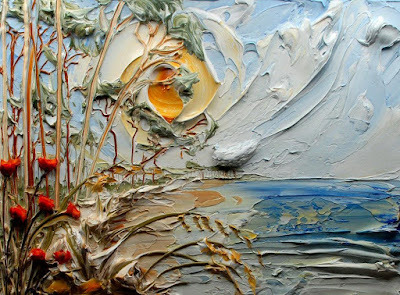 His landscape paintings are expressive and quite unique. 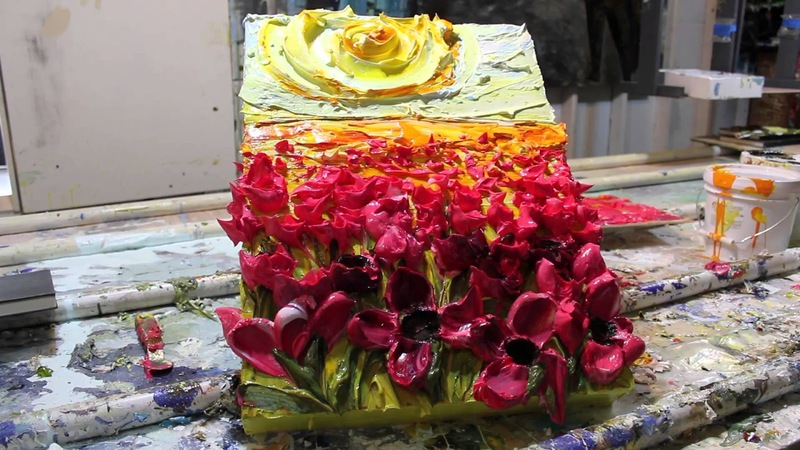 As a self-taught artist, his work challenges the norms of art, pushing boundaries is usually the only way he will be satisfied. 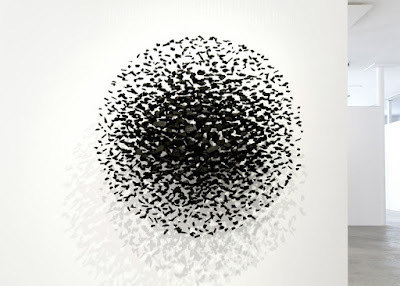 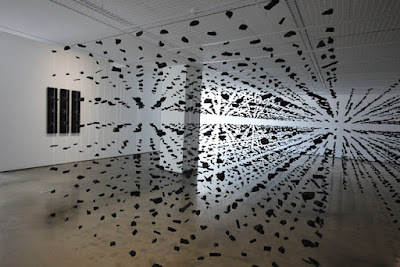 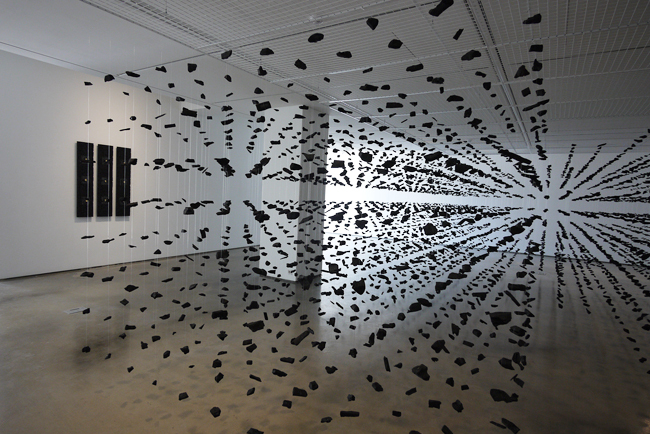 His work is constantly changing like a moving target, making it hard to pinpoint any particular genre or theme of art. 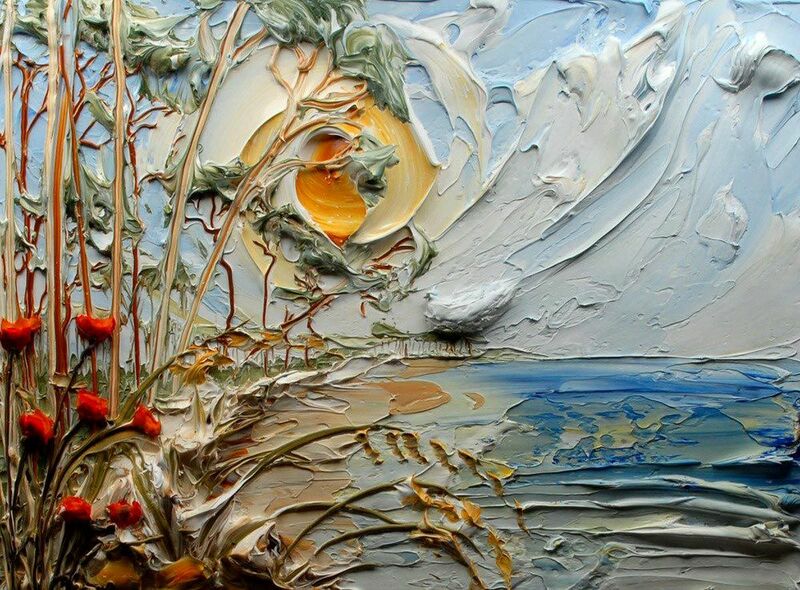 His earlier works have inspired a path for many impasto acrylic painters. 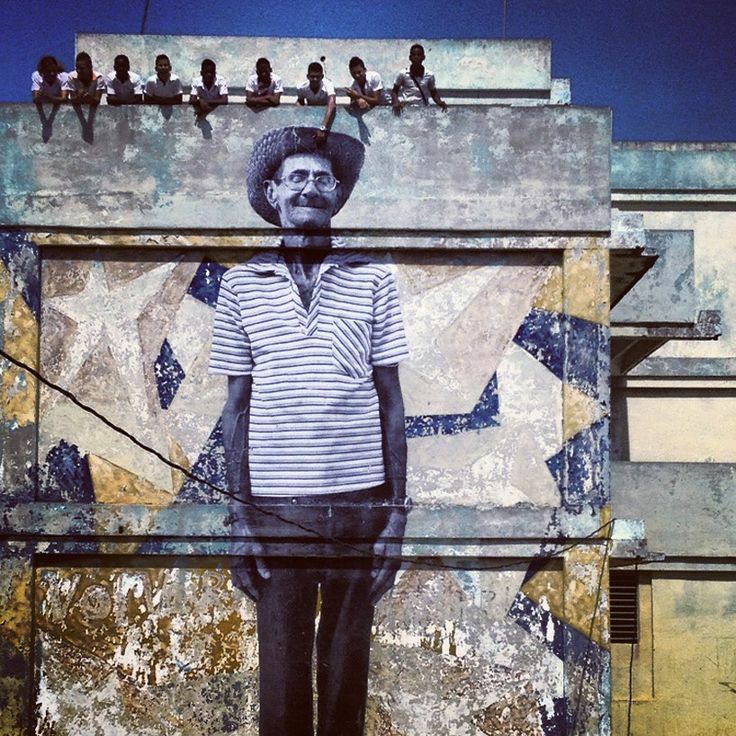 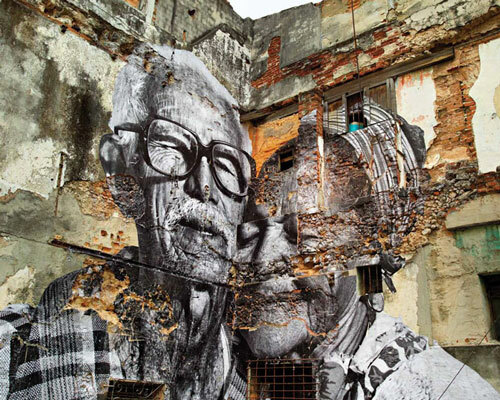 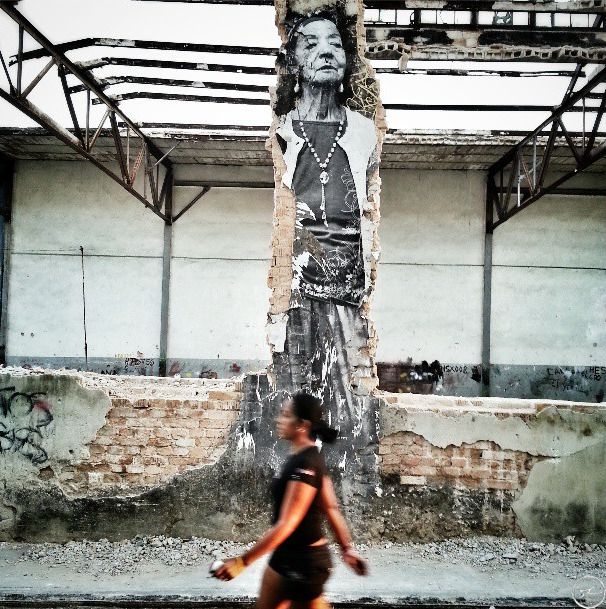 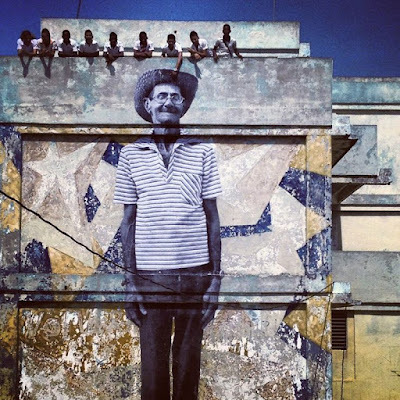 JR is the pseudonym of a French photographer and artist whose identity is unconfirmed. 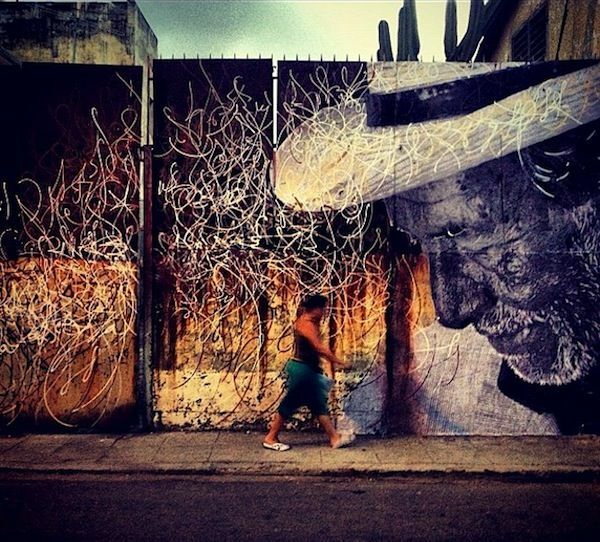 Who could have ever imagined that photography could be installed into streets? Well street artist JR did just the unimaginable by combining the two. 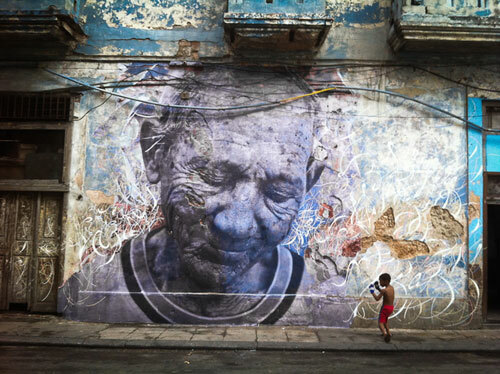 Born in France on February 22, 1983, JR was just another average teenager with a passion for graffiti. 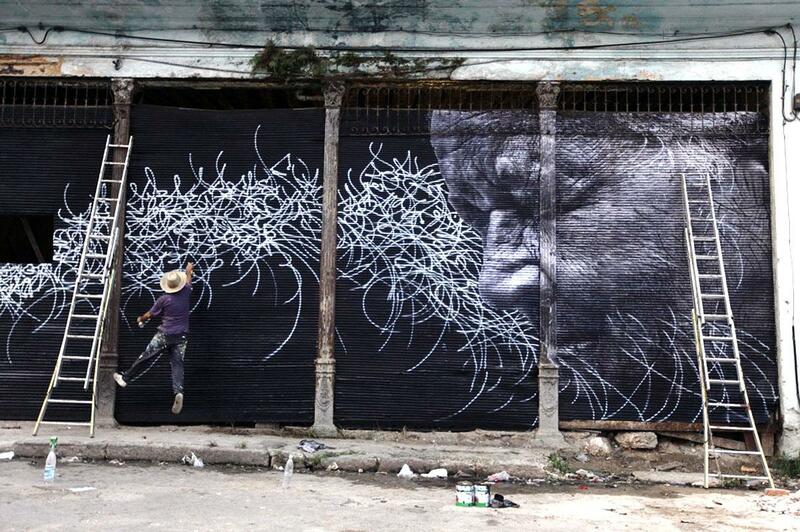 He lived graffiti and truly enjoyed the movement. JR owns the biggest art gallery in the world. 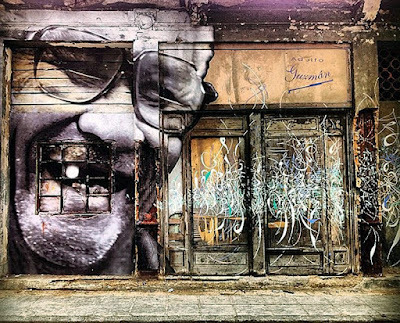 He exhibits freely in the streets of the world and has always allowed the public to assist with his street artwork. 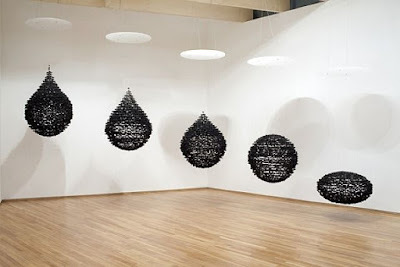 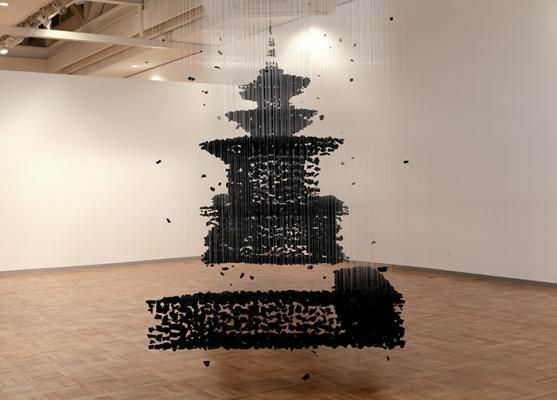 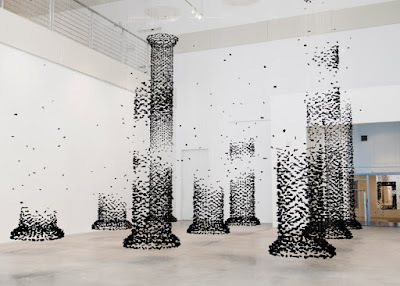 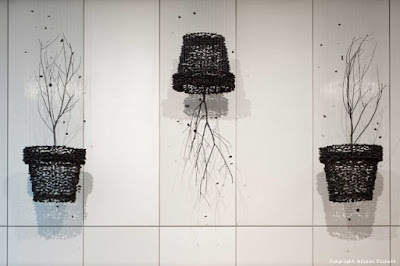 Korean artist Seon Ghi Bahk recreates man-made structures by repurposing natural resources, charcoal in particular, and suspending them with transparent nylon thread. Bahk's series of sculptural works are composed across a three-dimensional space, giving the illusion of a floating solid figure. 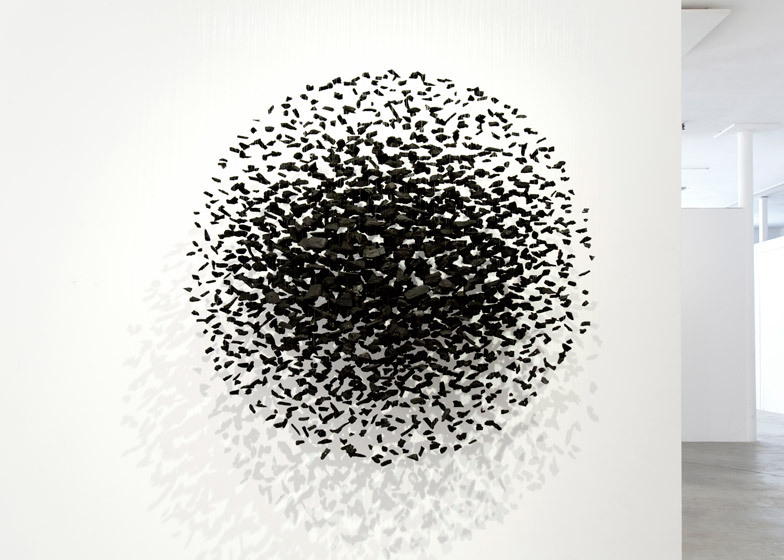 The contemporary artist's collection of charcoal installations are designed to reflect upon and criticize the relationship between man and nature. 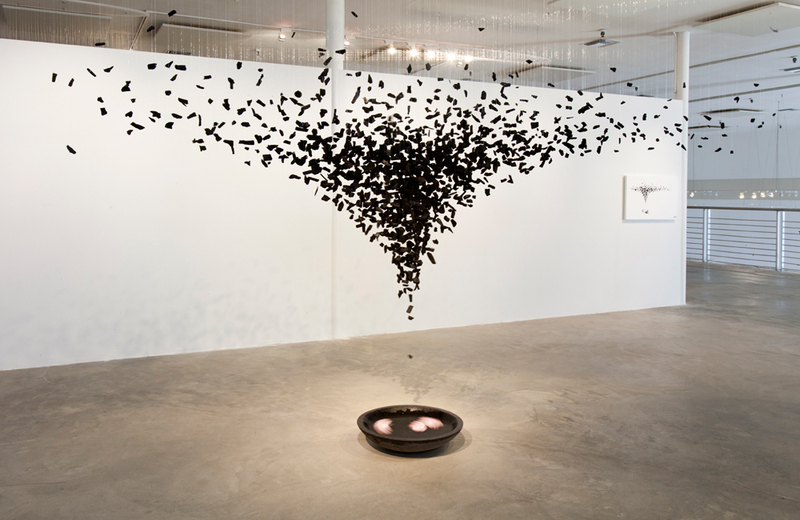 The choice to use charcoal, a substance that is basically a charred piece of organic material, is telling of the artist's work. 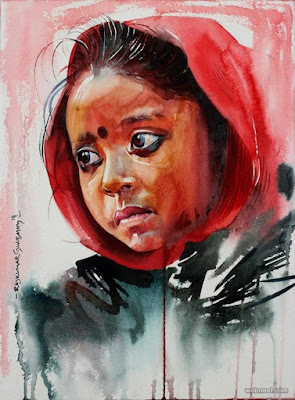 Human emotions look and feel magical in R Rajkumar Sthabathy’s paintings; no one is impassive and are often seen depicting some form of sentiment. 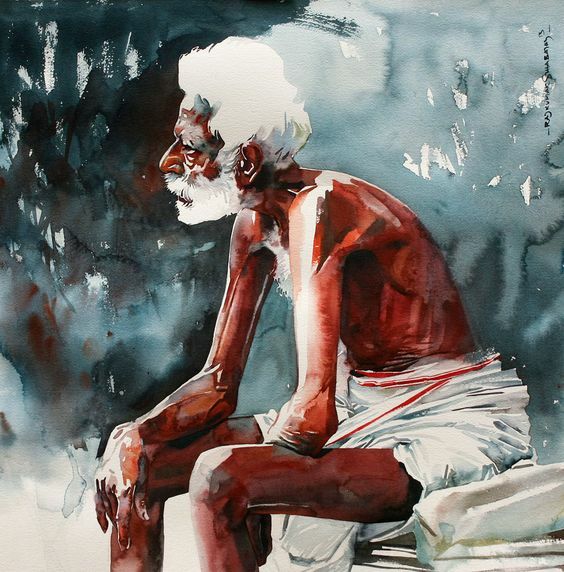 His works narrate the thoughts of people you meet on the street, like the old women selling flowers, auto rickshaw drivers, school children, the milkman or old men sporting turbans and big moustaches. 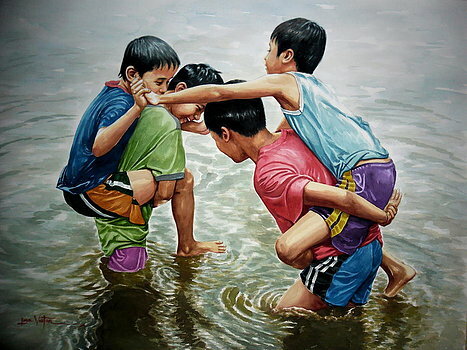 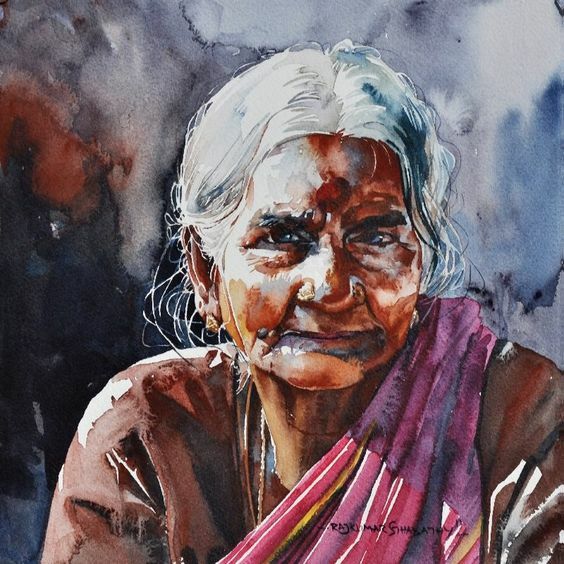 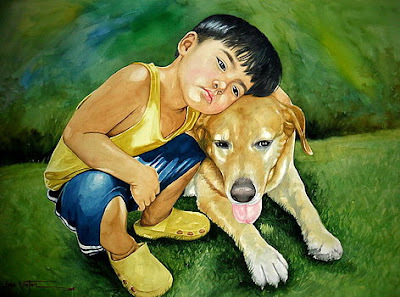 Using primarily water colours he brings out the different expressions, moods and emotions of people. 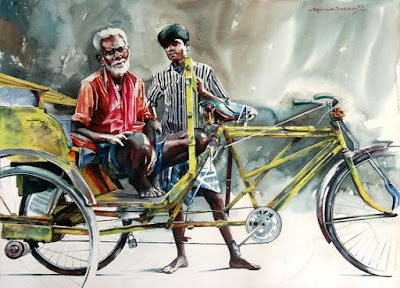 There is a scene, skill and technique throughout his artwork. 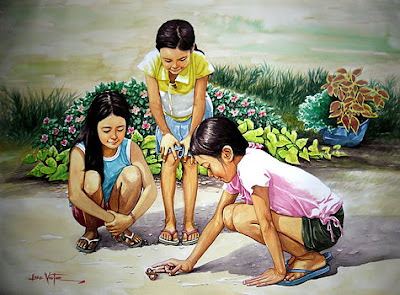 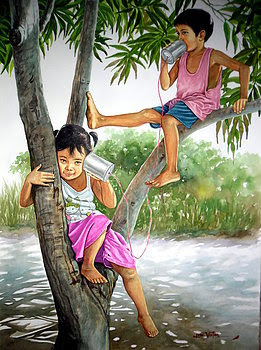 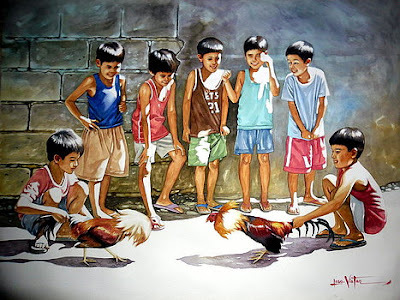 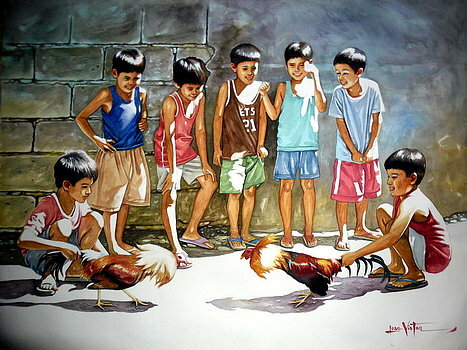 Jose Vistan, a filipino realist, started out as a comics illustrator in the '80s. From there, he started doing covers for pocket books. By 1995 he was painting full time, recognized and earned award of merits for his excellence in many prestigious exhibitions and competitions in the country sponsored by Gallery Genesis, Heritage Art Center,UP-PGH and many others. 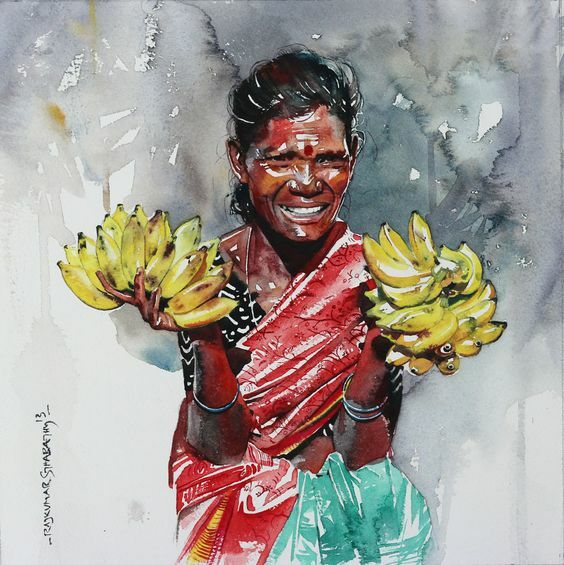 His excellence in the exacting and challenging medium of watercolor, his favorite among his mediums of oil and acrylic, catches the eyes of museum curators and featured his artworks in a series of one-man watercolor exhibitions Vistan paints in an illustrative-graphic style, the paint thinly applied, displaying his works in an uncanny ability to capture life in its simplicity on his favorite subject: children at play. 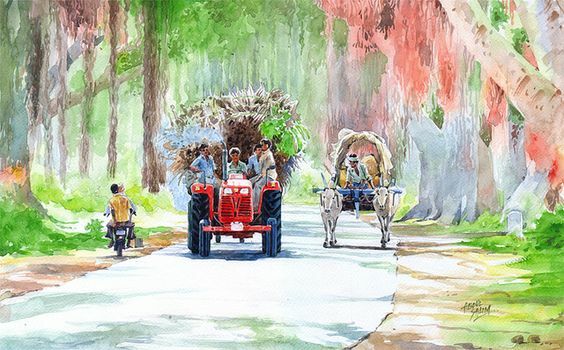 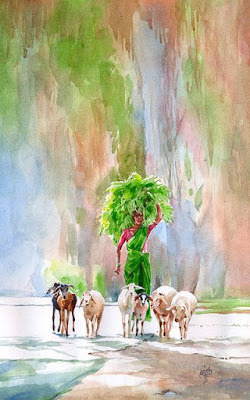 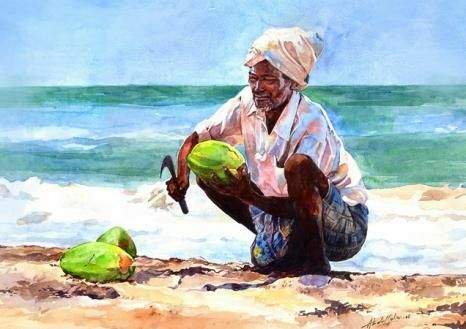 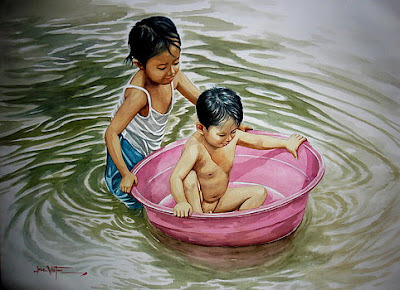 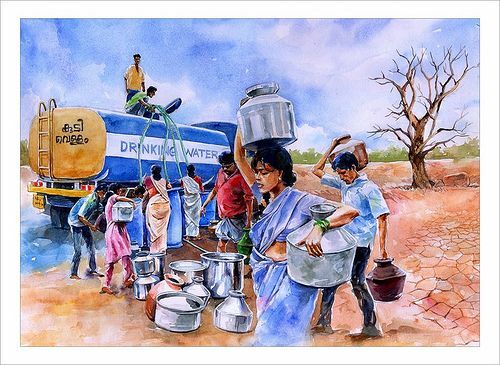 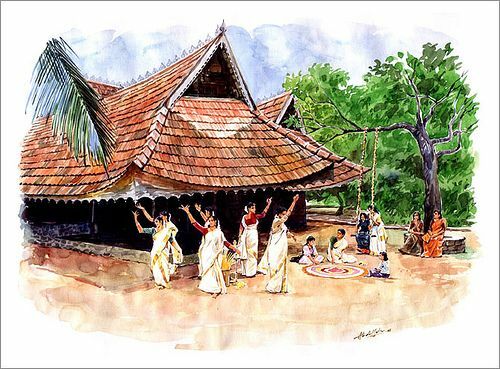 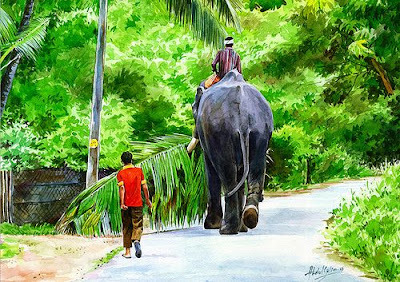 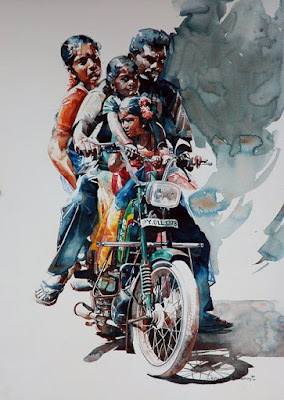 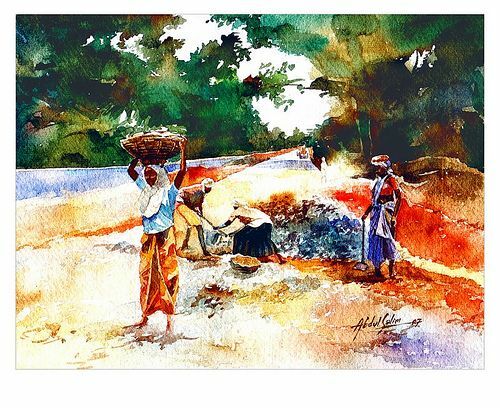 Abdul Salim Kochi, an Indian Watercolor Painter, born and living in Kochi Kerala. 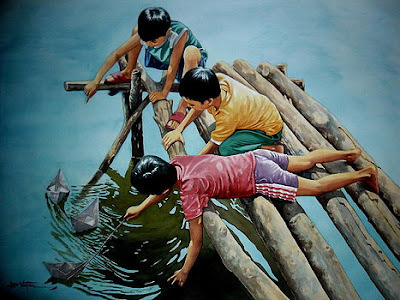 His paintings were inspired by the impressions and reflections of his experiences and insight. 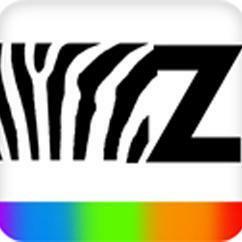 He has won many National and International awards and accolades in watercolor painting and cartooning. The paintings were inspired by the Artist’s impressions and reflections of his experiences and insight. These artworks chronicle the artist’s emotional journey, culminating in hope and the nostalgic feelings towards the loosing greeneries of his homeland. 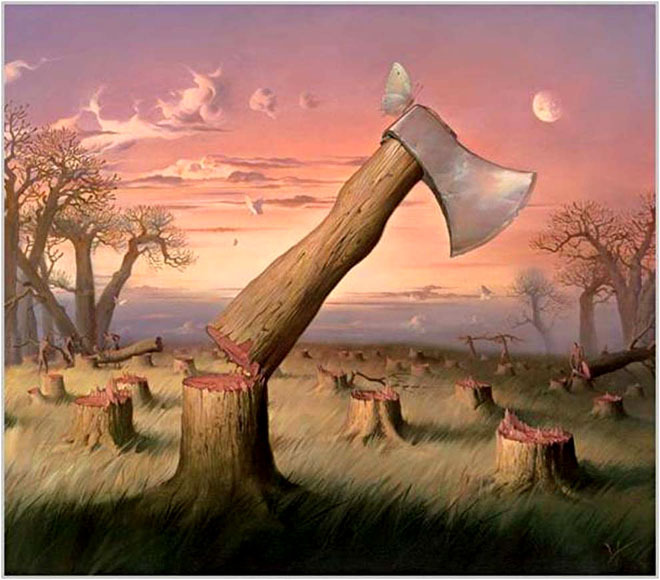 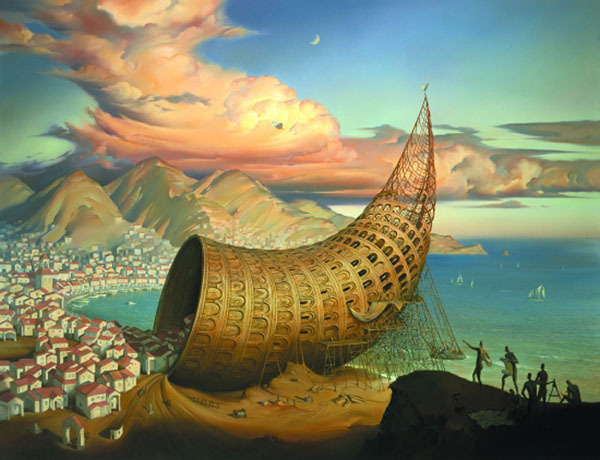 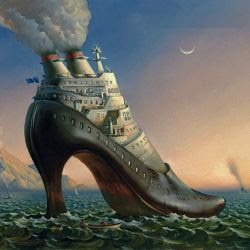 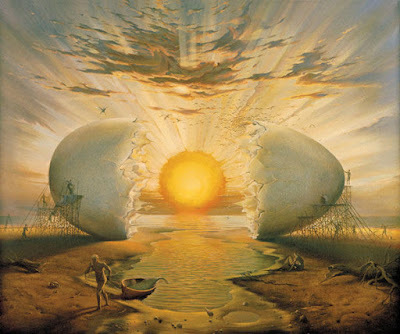 Vladimir Kush is a Russian Born surrealist painter and sculptor. 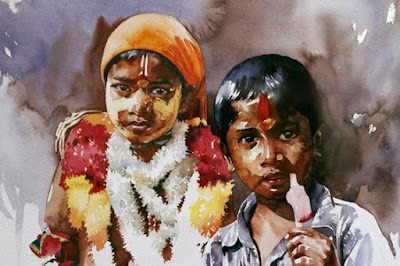 His paintings are vivid dreamlike images with vibrant colours which plays an important role in success of his works. 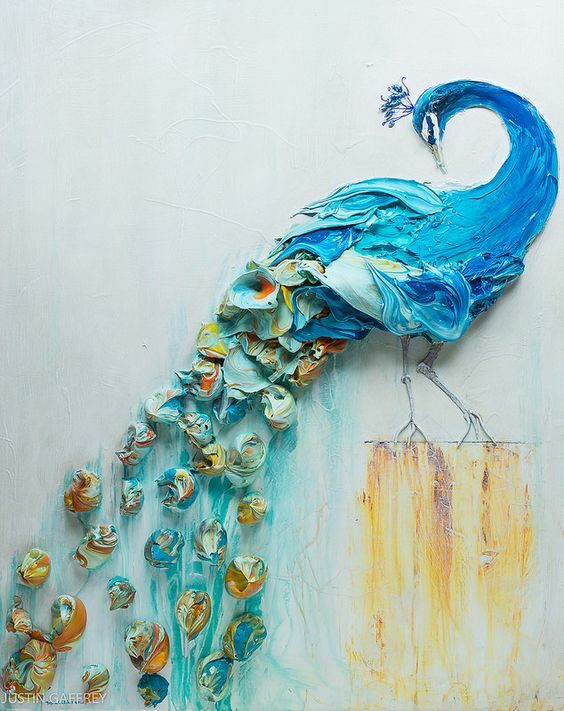 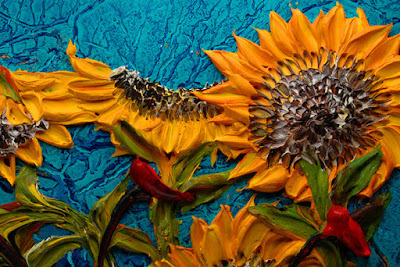 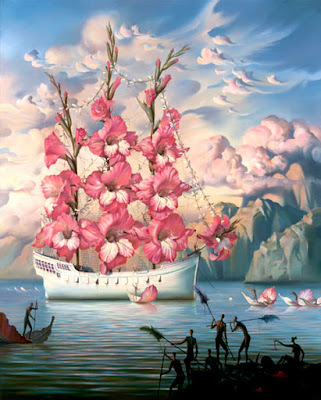 Every viewer looking into the surreal art work of Vladimir will be provoked with his exuberant works. 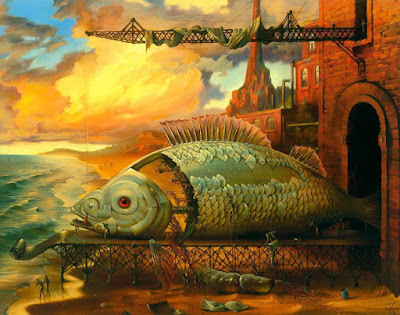 His surreal paintings are the merger of animated forms with unanimated objects which results in a creation of a fantastic imagery of oil paintings. 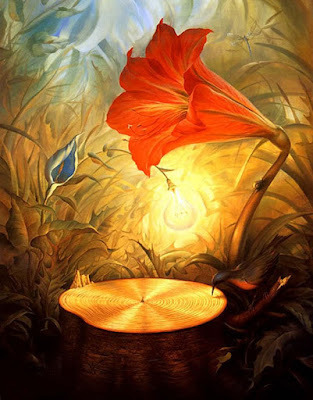 Butterfly is often seen in his surrealistic images as it symbolise travelling, beauty and soul according to him. 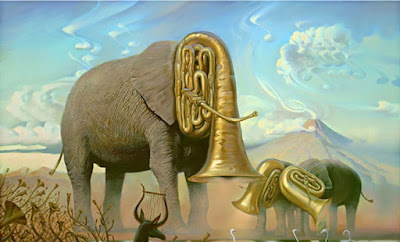 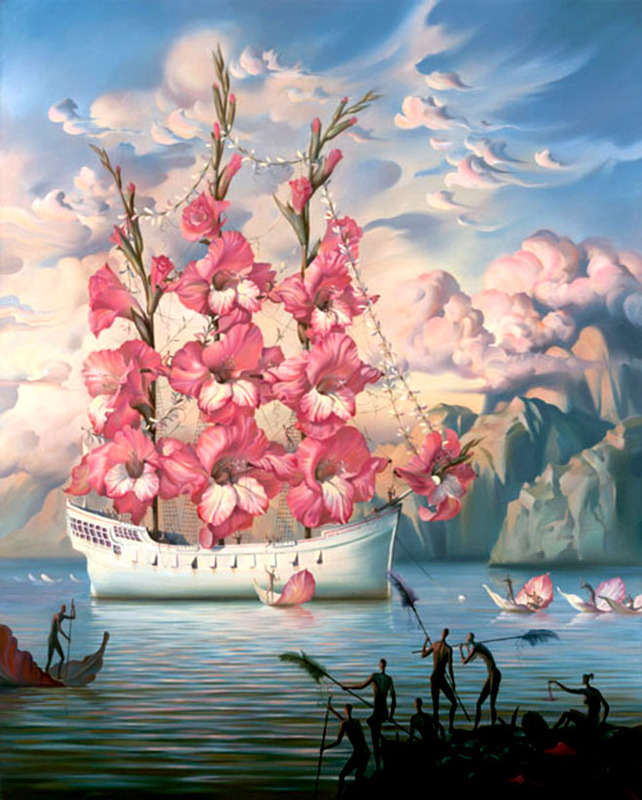 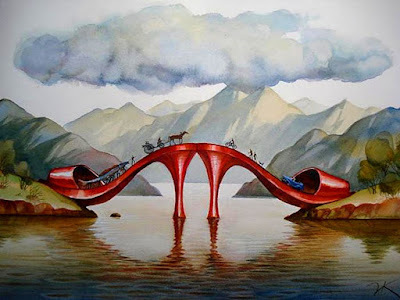 Most of his incredible surreal paintings acquire their inspiration from his real life events and images.